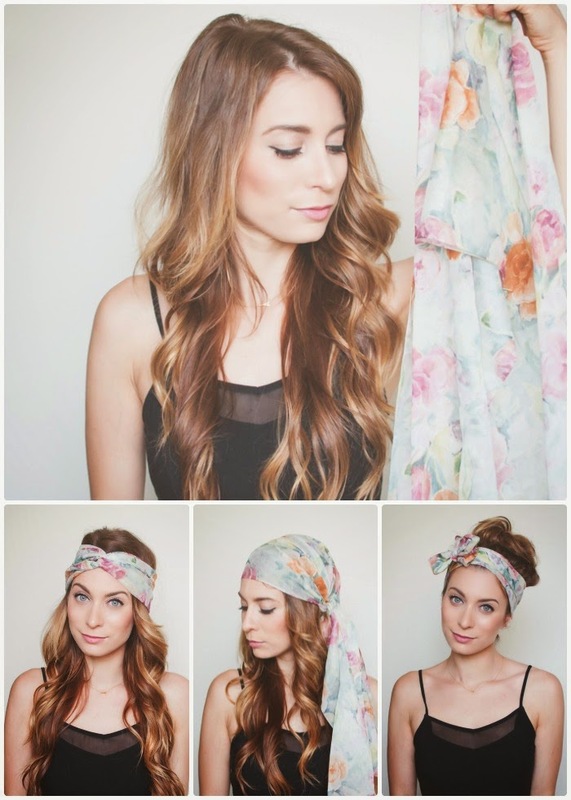 3 Ways to Tie a Summer Head Scarf - Guest Post | La Petite Noob | A Toronto-Based Fashion and Lifestyle Blog. Happy Canada Day, Noobs! I have another guest post on Wonder Forest - how to tie a head scarf three different ways for summer. Since my hair is super long, and gets very limp and frizzy in the summer, I rely on scarves as a quick fix to help deal with the hot mess that summer leaves me. Head over, check it out, and let me know what you think! I'm so glad you did this guest post so that I could discover your blog! I wish I could wear a head scarf. I really don't surit hats or head gear! Milano Style Corp aims to provide large quality and fashion leggings items, this sort of as scarves and leggings, in a reasonable wholesale cost. We welcome you to definitely be our reseller.